There are four basic steps to crafting a mobile app development strategy. 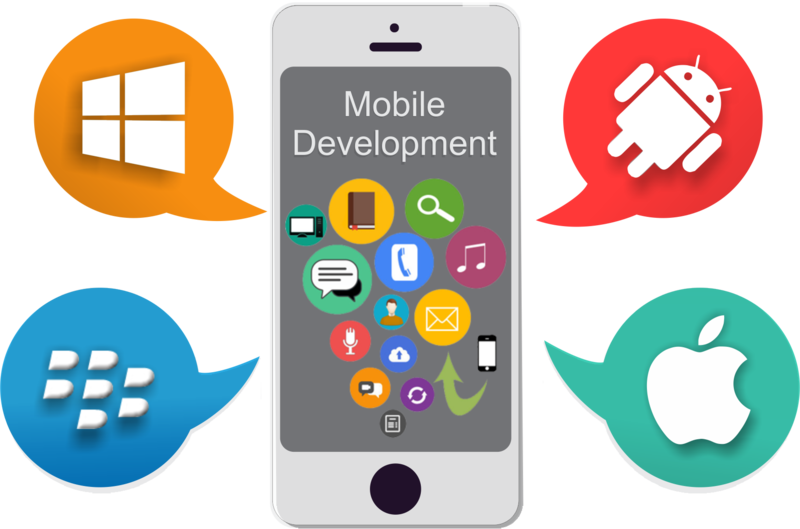 Through careful consideration of your company’s goals, and the ways in which you want your new mobile app to help you achieve them, your venture into mobility will be much more successful. Use the guidelines as a tool to assist in your strategizing. 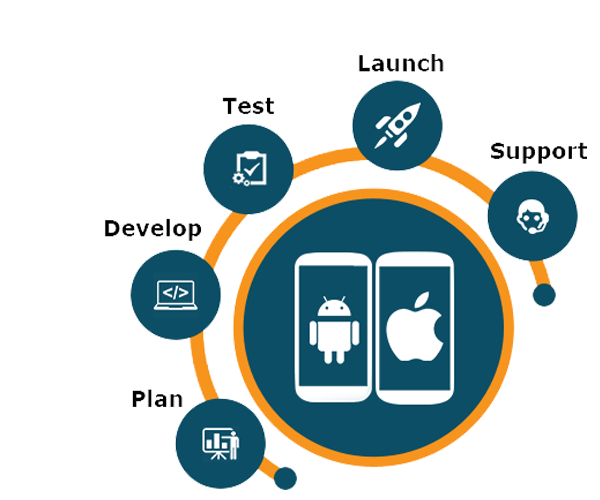 Future work technologies are best mobile app development company in Lebanon. Because we understand the requirements of our clients. Mobile Applications are changing how businesses work now days. Decision makers & IT head in different businesses now understand the importance of mobile apps in their business strategies. While most of the companies develop their enterprise mobile app, many are possibly about where to start.